William Maylen, born in Scotland, was the son of Joseph and Jane Maylen. 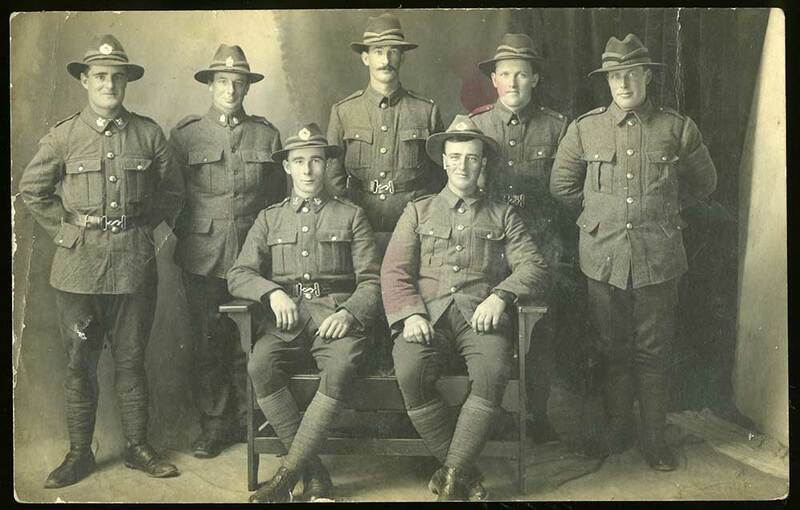 He had been reideing in New Zealand for three years at the time of his enlistment, his last employer being Ploughman working for D Morrison of Limestone Valley, Albury. William Maylen had his farewell at Te Ngawai School.